We would like to thank all of HTP's employees for their contributions to this week's holiday potluck! 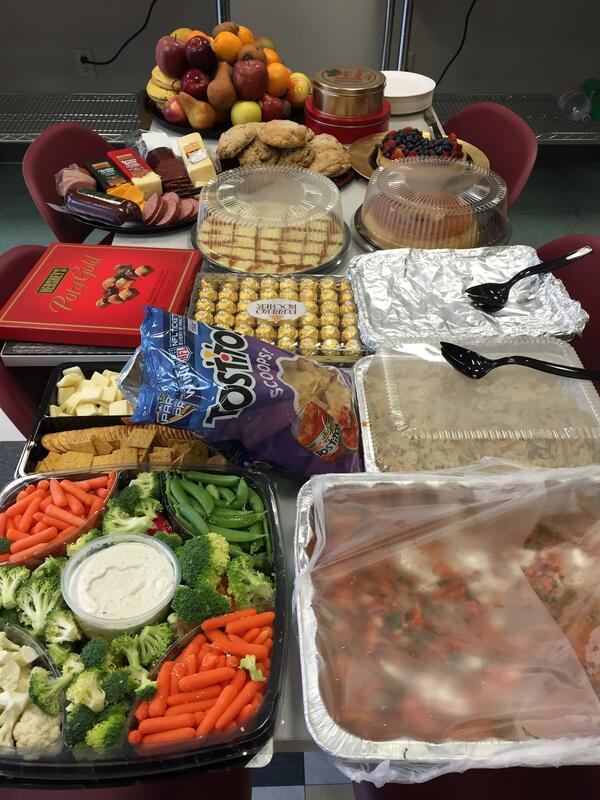 The HTP staff in New Bedford held a three day holiday lunch potluck in the first floor cafeteria. 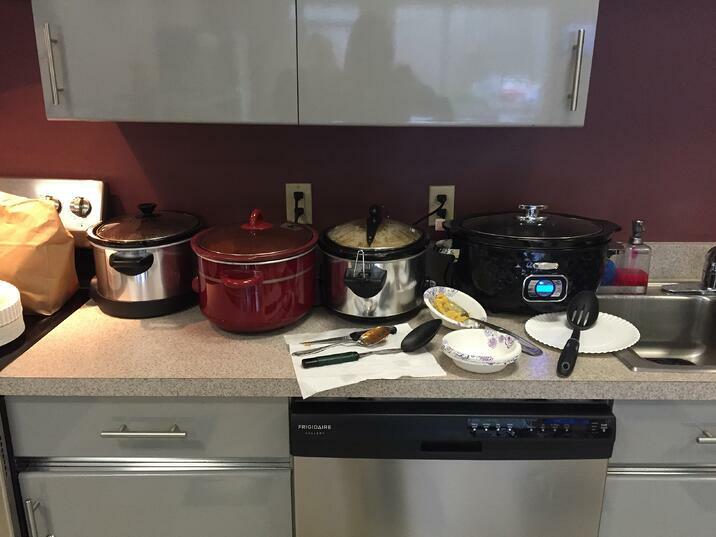 Employees made a variety of dishes including meatballs, lasagna, salad, chili, cookies and more for all to enjoy. We are very pleased with the turnout and hope that everyone still has room for their own holiday feasts! Check out pictures below from the week and view more by visiting our facebook!